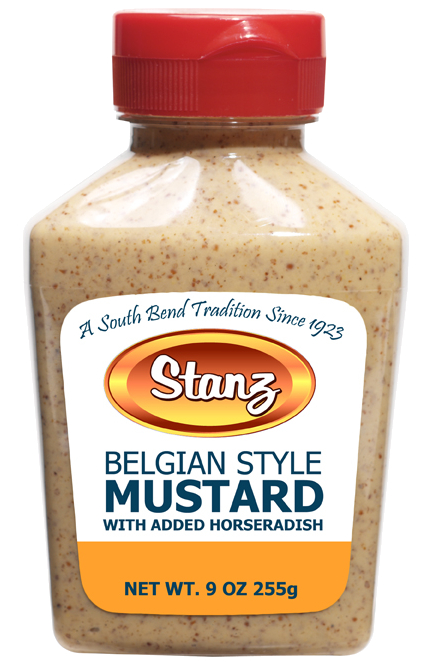 mustard - Stanz Foodservice, Inc.
Now available in SQUEEZE BOTTLES! and other fine area restaurants and retailers! Ask your Stanz Sales Consultant for ordering information!